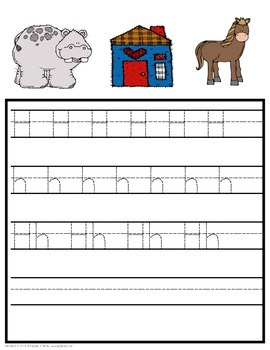 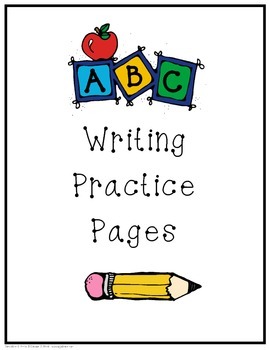 These pages are great for practicing letter writing. 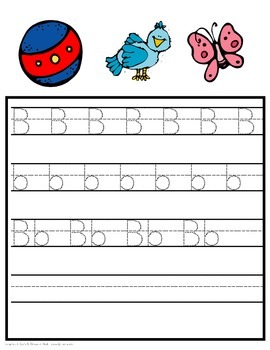 They can be laminated and used over and over. 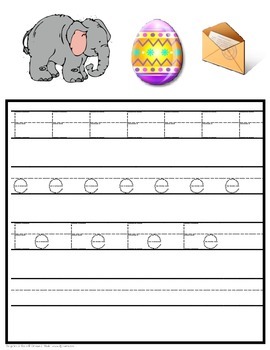 Each letter has 3 pictures to go along with it to reinforce letter sound as well.